Almost everyone is talking about minimalist devices and ultra-slim gadgets. 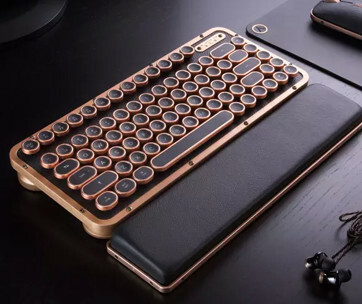 But owing to the technical requirements of fully mechanical keyboards, it is virtually impossible – even inconceivable – to create a mechanical keyboard that is as slim as any MacBook in the planet. Well, until Vinpok designed the Taptek. At the heart of the Taptek is a revolutionary piece of technology that effectively reduced the thickness of mechanical switches so that keys will be as slim as technically possible. 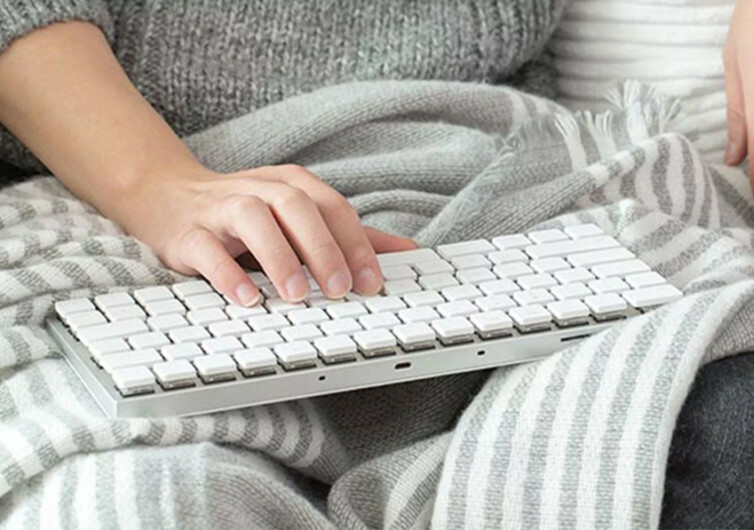 With the base of the keyboard a mere 16-millimeters thick, what you’re actually getting from the Taptek is a kind of super-slim keyboard that will be all alone at the top of its class. 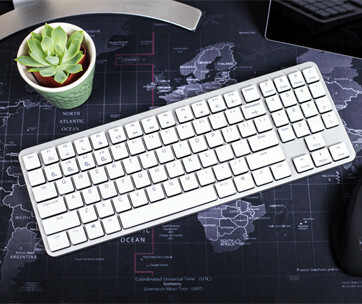 Like all mechanical keyboards, the Taptek delivers uncompromising performance when it comes to communicating between your inputs and the electronic signals it sends to your computer, be it Mac or Windows. 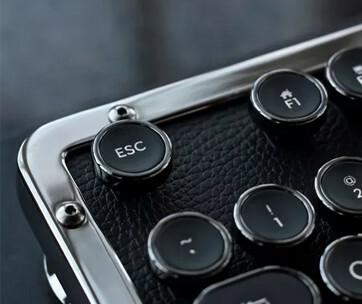 It’s the kind of keyboard that tells your fingers exactly what they need to feel so that they’ll be more than motivated to keep on typing, not feeling the strain that conventional keyboards typically place on the digits. 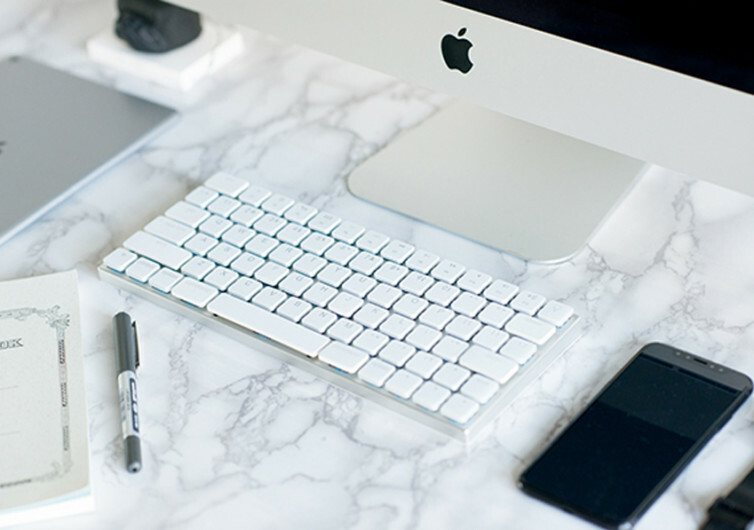 Drawing inspiration from Apple’s simple design philosophy yet with unquestionable performance, the Taptek allows for ease of switching between Mac and Windows platforms. It also has the capability to connect with 3 devices, including Android, and easily switch among these with a mere tap of a button. RGB LED lights are already built into the Taptek, complete with 19 different backlight modes that give you the versatility to create a more appropriate typing milieu. At the very least you can feel more enabled with the right backlight illuminating every stroke that you make on the keys of the Taptek. And speaking of keys, the mechanical switches are guaranteed to last up to 50 million keystrokes. Its durability is unquestionable and its design offers comfort as you’ve never seen in a mechanical keyboard before. The Vinpok Taptek may not have the glitz and glam of other mechanical keyboards, opting instead for a very simple design. Yet its performance is something that even some of the world’s best mechanical keyboards cannot match.